Spec. Design cutter’s most basic model. 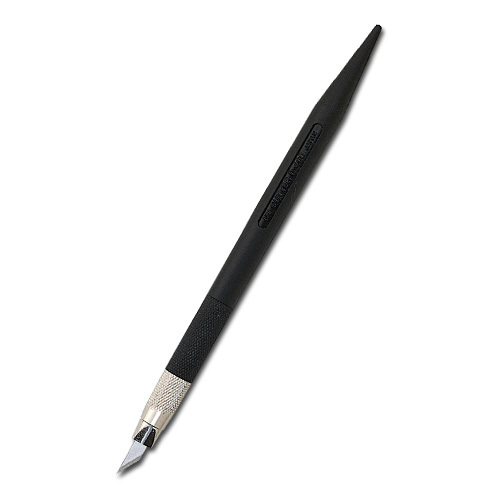 Pencil type, Dia. 9mm.